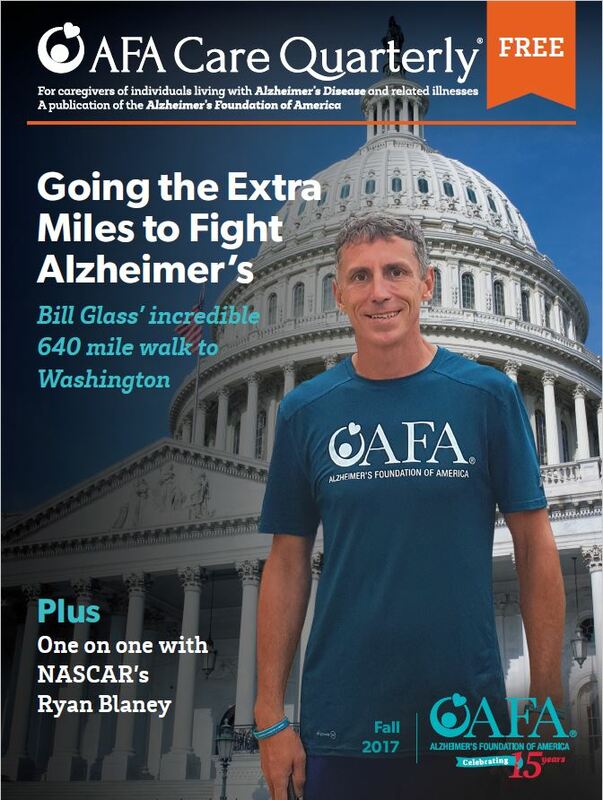 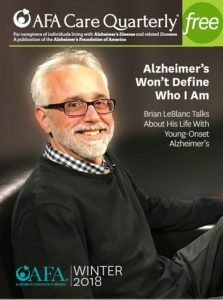 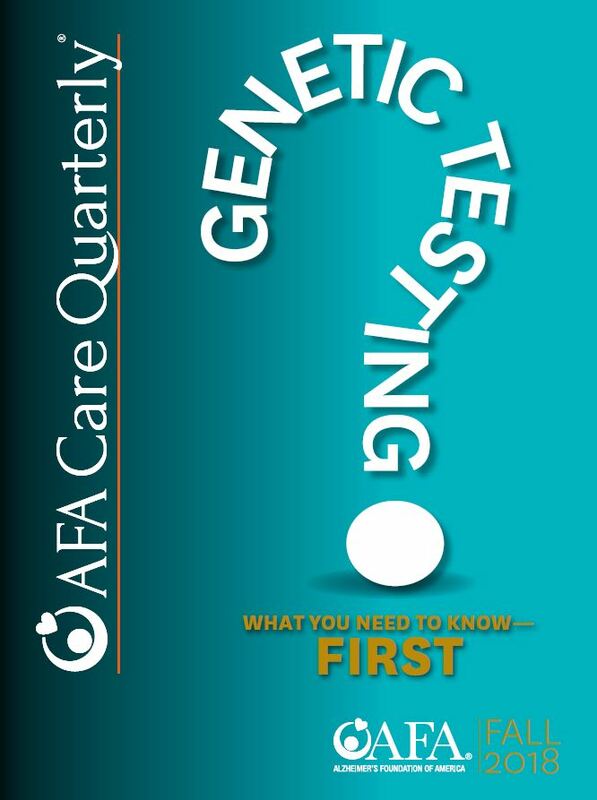 Alzheimer’s TODAY (formerly AFA Care Quarterly) is AFA’s magazine for caregivers of individuals living with Alzheimer’s disease and related illnesses. 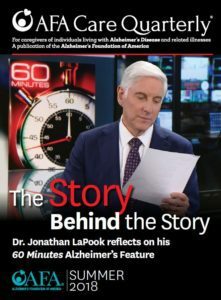 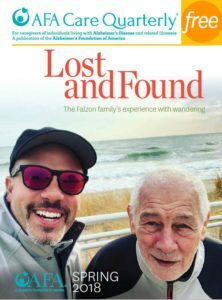 Each issue provides helpful information from professionals and family caregivers, personal stories from people who have been affected by Alzheimer’s and tips on health and wellness. 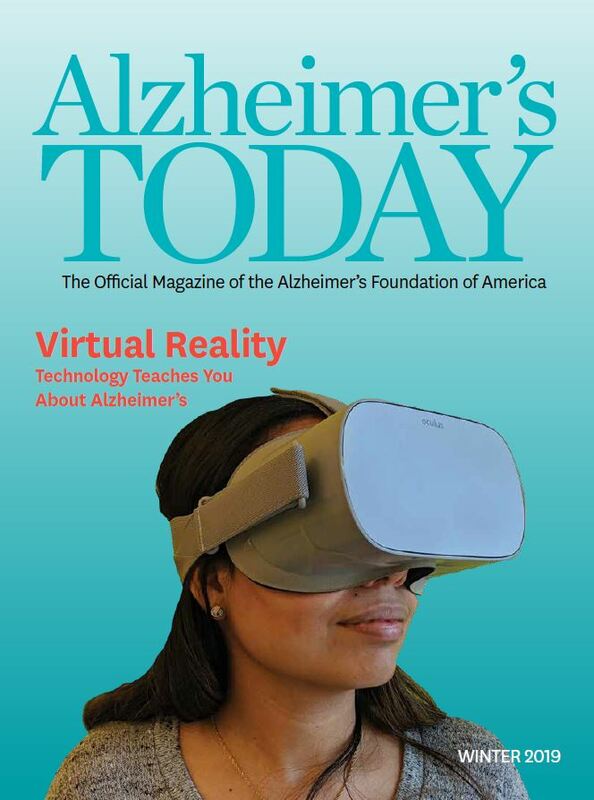 For a free subscription of Alzheimer’s TODAY, click on “subscribe here” below.